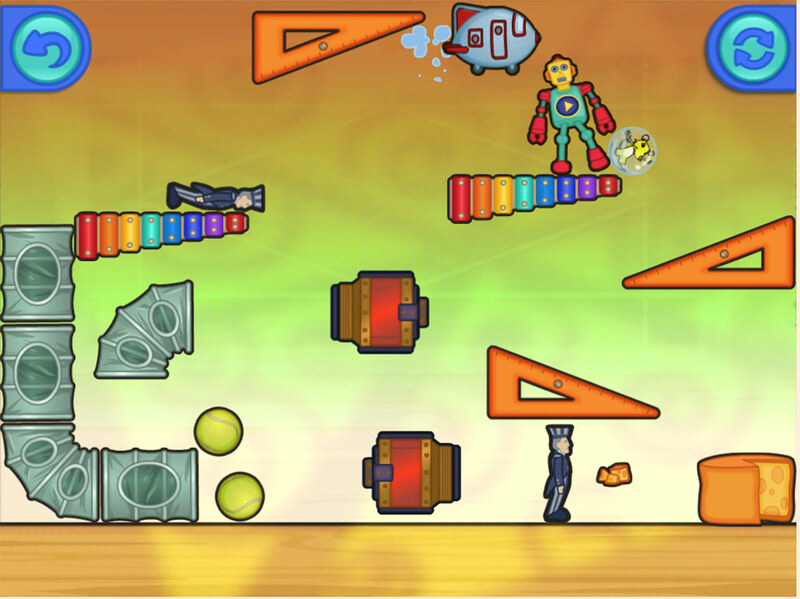 A bouncing physic puzzle game, available for iPad. Toc Toc Toc mobile game invites kids (5 plus) to play with the Grubule, the fond of cheese little mouse. 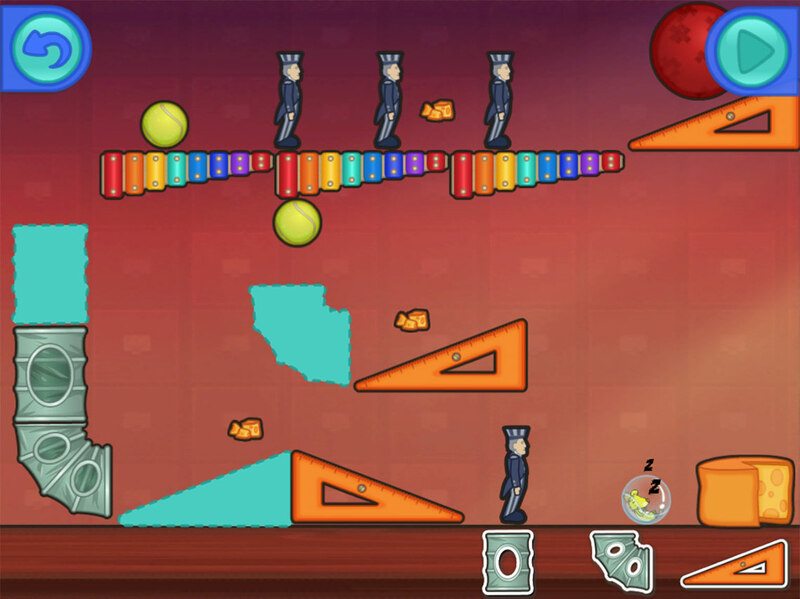 The player creates paths and helps the Grubule in her bouncing adventures set out to conquer cheeses!